Andrejoy's father died from liver cancer in 2018. The mother has 7 more children and is unable to support all of them on her own. 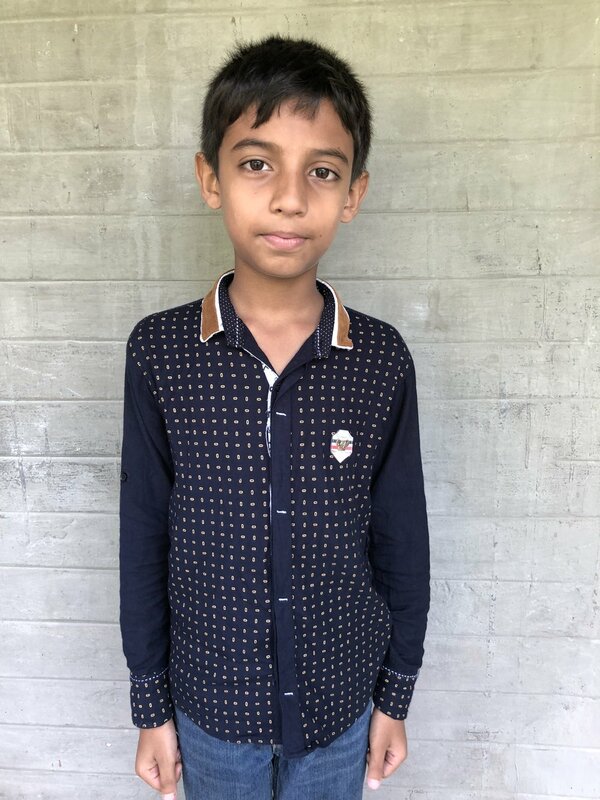 Sponsorship enables Andrejoy to live in one of our children's homes where he will be educated, provided with all of his basic needs, and learn from the Bible daily. Newton’s family is unable to meet his needs. Both parents look for day labor jobs which barely bring enough income to survive. A pastor has taken Newton into his home for care, education and discipleship. 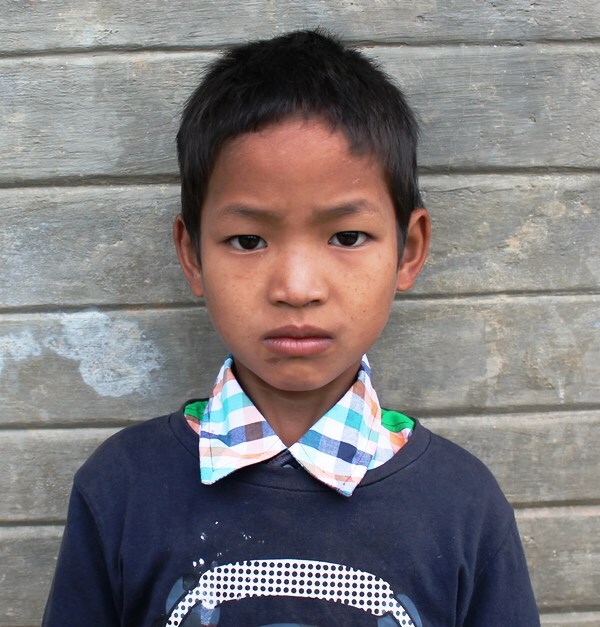 Sponsorship helps to meet Newton’s basic needs and provides for his education. Cristina has two loving parents and is being raised in a safe environment. However, without the help of sponsorship, Cristina's parents cannot send her to school or provide for her other basic needs. Sponsorship for Christina ensures she is able to receive an education and will help to meet other basic needs. Sponsorship helps pay for Luke's school and provide for his basic needs. Luke is an active and happy child. He loves music. His general health is very good. Jemmy’s family lives in a village in Bangladesh. They have very little income. Sponsorship for Jemmy will enable her to attend school, meet her basic needs, and provide her with medical care. Talitha’s lives in a remote area of Bangladesh. Her family has very little income. Sponsorship for Talitha will enable her to attend school and will meet her basic needs. Talitha enjoys playing outdoor games with the other children in her village. Nathan lives in Bangladesh. His father is involved in ministry and has very little income. Sponsorship for Nathan will enable him to attend school and will help to provide for his basic needs. Joynathi's father died when she was 5-years-old and her mother remarried. The stepfather does not want to provide for her, which makes her life very difficult. There was a spot for a girl open in one of our children's homes, so she was taken in for care and education. Her family are Buddhist, but now she will learn of the Lord Jesus Christ. It is our hope that she will someday return to her village and reach others. Avijit was abandoned by both of his parents when he was only 7-years-old. Since then, Avijit has been taken care of by his grandparents. However, they are poor and cannot provide him with the funds to attend school or even provide for his basic needs. Avijit now lives in Light and Life Children's Home where he is being raised in a loving and godly environment. His daily needs are met and he is enrolled in school. Avijit enjoys gardening and playing outdoor games.